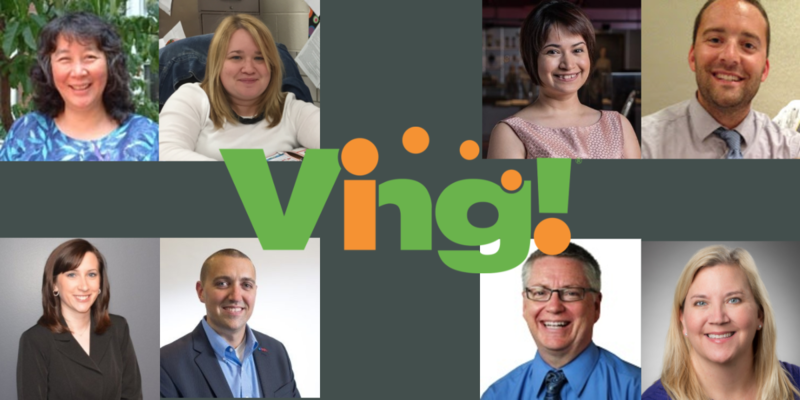 Welcome to Ving’s new series, “The Faces of Ving.” In the coming weeks, we will share our customers’ success stories and how Ving helped them to improve communication and engagement. 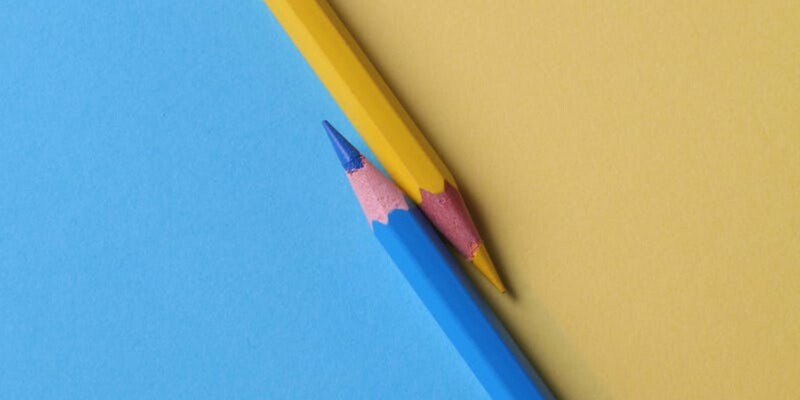 Our success stories highlight how customers have overcome challenges such as employee engagement, streamlined processes, student-teacher communication, quality standards, and more. Their stories illustrate how we have helped each organization remove the guesswork through real-time analytics and enabled them to make better, data-driven business decisions — areas where we can help your company, too. Our integrated platform and digital content packets allow our users to share important information and understand each individual contact’s preferred communications method, like video, audio, documents, surveys, etc. 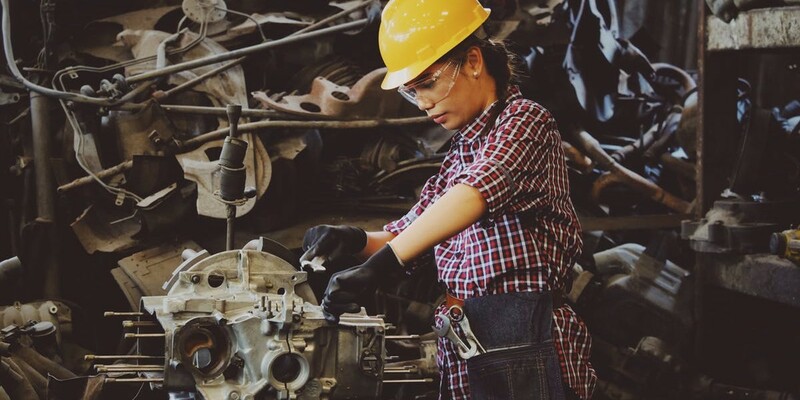 Take a look at how people like you are using Ving in companies like yours to create a more engaged, responsive and collaborative environment when communicating with employees and customers—and see if these are areas where you might also benefit. It’s time to stop guessing and start knowing.